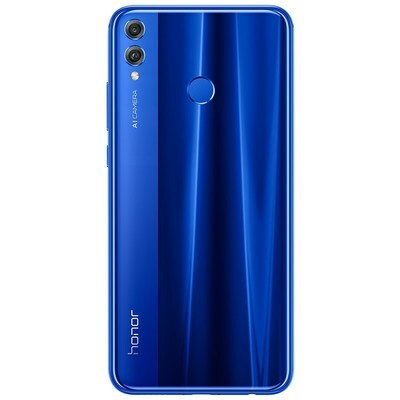 XI'AN, China, Sept. 5, 2018 /PRNewswire/ -- Honor, a leading smartphone e-brand, today revealed the latest Honor 8X -- a phone which combines advanced flagship technologies with an aesthetic form. Inspired by minimalist design philosophy and leveraging chip-on-film (COF) technology, the smartphone features a 6.5-inch FullView display with 91% screen-to-body ratio and a 2.5D double texture aurora glass body with a grating effect, expressing a daring and aspirational identity. 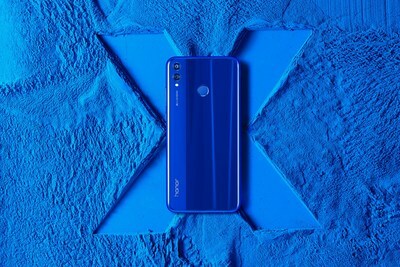 Honor 8X launched in China on September 5, 2018, and will be gradually available in overseas markets beginning in October. Protection for eyes: There is a growing concern about the blue light exposure our eyes receive from screens on electronic devices. 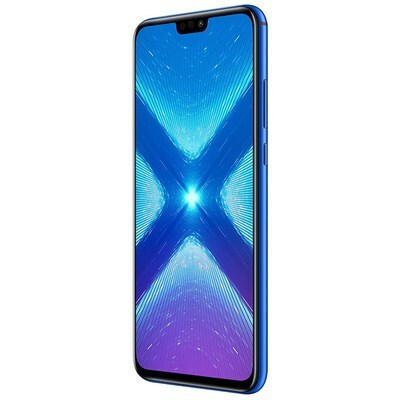 Honor 8X adopts a new generation of Eye Comfort mode certified by TüV Rheinland that can reduce the blue light radiation emitted by the screen and prevent eye fatigue. 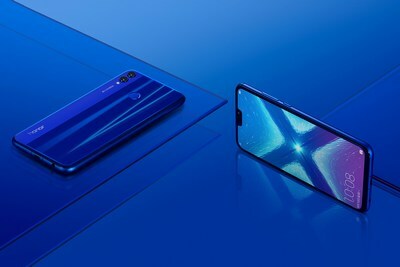 It also features sunlight and night display technology, which lets users see the screen clearly in the sunlight and makes reading before going to sleep more comfortable.